There is no place like The Elysian Boutique Villa Hotel on the beautiful island of #Bali. Luxuriate in the seclusion of a villa with private pool and tropical garden while being spoilt with the services of a luxury hotel. 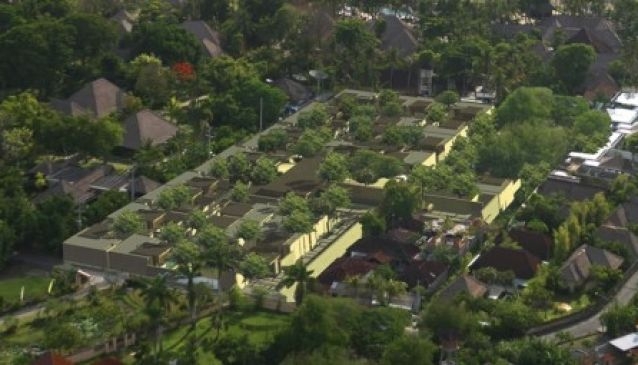 The Elysian is a genuine boutique resort with only 26 Bali villas, each featuring one spacious bedroom, comfortable lounging and dining space, en-suite bathroom and outdoor area with private pool and sun deck. Both living area and bedroom open directly onto your sundeck and private pool. Each villa is set in its own walled tropical garden, creating a serene retreat; the sundeck lends total privacy for you to tan. The environmentally friendly design also gives the choice of 'bringing the outside inside' or closing up totally in air-conditioned comfort. The heart is the 'Clubhouse', the Rush Bamboo restaurant and bar, the spa and a library for private dining and meetings. The showpiece is a beautiful 25-meter swimming pool edged on one side by cabanas and tropical plants.